A 2017 study emphasises the contribution chiropractic care can make to improve Plagiocephaly in infants. The last two decades have seen an increase in the prevalence of Plagiocephaly (aka flat head), which affects one in every five babies and is usually accompanied by torticollis. This increase is attributed to the SIDS recommendation for babies to sleep on their backs. 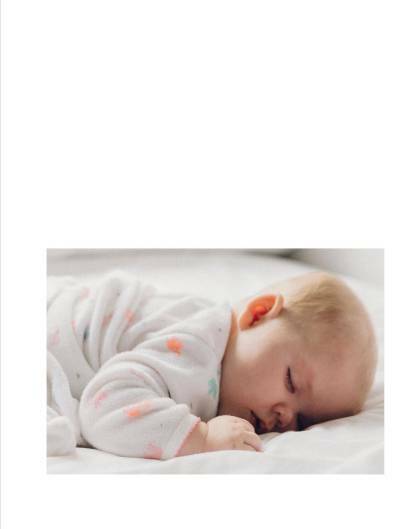 This recommendation has brought about a decrease in the incidence of SIDS, it has at the same time coincided with increase in Plagiocephaly. Plagiocephaly was originally thought to be mainly cosmetic in nature. But recent research points to more than cosmetic concerns and to a ‘growing association between Plagiocephaly and developmental delays, including hearing and vision disorders as well as motor, language and cognitive delays. Chiropractic Care was found to help infants with Plagiocephaly according to the latest research at the Anglo-European College of Chiropractic(AECC) clinic in the UK. This 6 week study found a reduction in Plagiocephaly in the participants to be statistically and clinically significant. In addition, all infants had normal cervical (neck) range of motion at the end of study, which is considered to pave the way for the resolution of Plagiocephaly. Improvement would be expected to continue with head growth with the normal cervical range of motion restored, which contributes to Plagiocephaly. This provides another piece of evidence that pediatric chiropractic care is safe and beneficial and should become an integral part of any pediatric care program. Martiniuk, Alexandra LC, et al. “Plagiocephaly and Developmental Delay: A Systematic Review.” Journal of Developmental & Behavioral Pediatrics 38.1 (2017): 67-78.